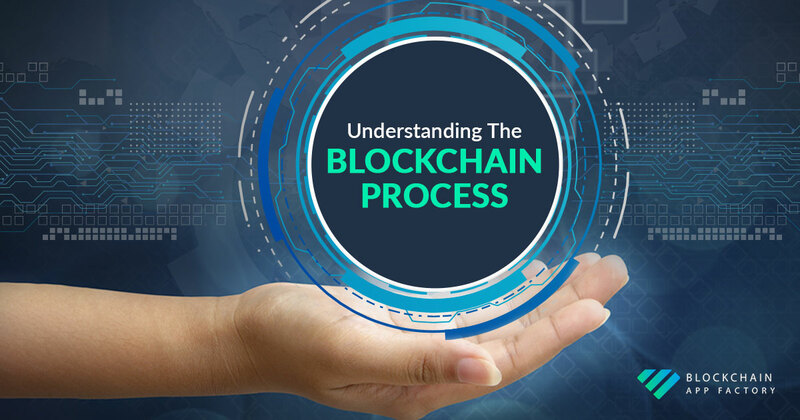 Both terms refer to the blockchain-based consensus mechanism that enables the decentralized network to approve transactions without the need of a third-party. The consensus mechanisms are the key to the decentralized system because all the nodes have to agree on the content of the ledger to make it authentic. The PoW consensus, although is widely used on blockchain platforms, it’ now being challenged with another way to reach the nodes agreement. That’s where the Proof of Stake comes in. If you ever wonder how the system works and how a new block is approved and built within the blockchain, now you have the chance to understand it. Satoshi Nakamoto, the mysterious creator of bitcoin, choose the mechanism of Proof of Work so the nodes could reach a consensus in the decentralized network. What happens in the Proof of Work consensus is that all the nodes try, at the same time, to solve a cryptographic puzzle. Those trying to solve this puzzle are also called miners. This problem is very hard to be solved, it can only be done by “brute force”, that is, trying all the possible combinations. So, to be elected, the miner who’s going to choose the next block to be added in the blockchain has to find a solution to a unique and particular mathematical problem. In theory, this means that the miner who has the most computing power would be the most likely to find the solution. And, to encourage the miners to find the right hash, the result of the mathematical problem, the first one to get it right receives a reward from those who are doing the transaction. This consensus mechanism works fine, it has been used not only by Bitcoin but by other famous platforms as Ethereum. But here’s the problem with the Proof of Work: as all the miners are trying to find the solution at the same time, it takes a lot of computational and energy effort. Which can make the process more expensive. Even if you are not the one who solved the mathematical problem, you lost time and energy. That’s when Proof of Satake comes into the game. Ethereum announced a while ago that they want to move to the PoS consensus and it caused a buzz, of course. The reason the platforms are trying to migrate to PoS is for the simple fact that is less energy consuming and cheaper. In the Proof of Stake, miners are now called validators. To be electable and able to participate in the process of block creation, the validators have to put a deposit or a stake as it’s called. Instead of lots of nodes trying to find at the same time a solution to the problem, only one validator will be chosen in a more deterministic way, depending on his wealth (stake). They also no longer get a reward for validating the transaction, but a transaction fee. A proper and functional consensus mechanism is necessary to maintain the tamper-proof, trustless and efficient blockchain network. The question now is which one of them is the most adequate to the blockchain world. Although Proof of Work has been largely used in the last 10 years, it has been shown that it may not be the most profitable way to mine, ‘cause is need a high investment that may note has the proportional return. Some affirm that Proof of Stake it is the way to improve not only blockchain but to help miners to leverage their profits and that the PoS provide a more fair solution. At Blockchain App Factory, we develop solutions for Proof of Stake and Proof of Work. Our blockchain developers have developed solutions and MVPs for clients across the world.